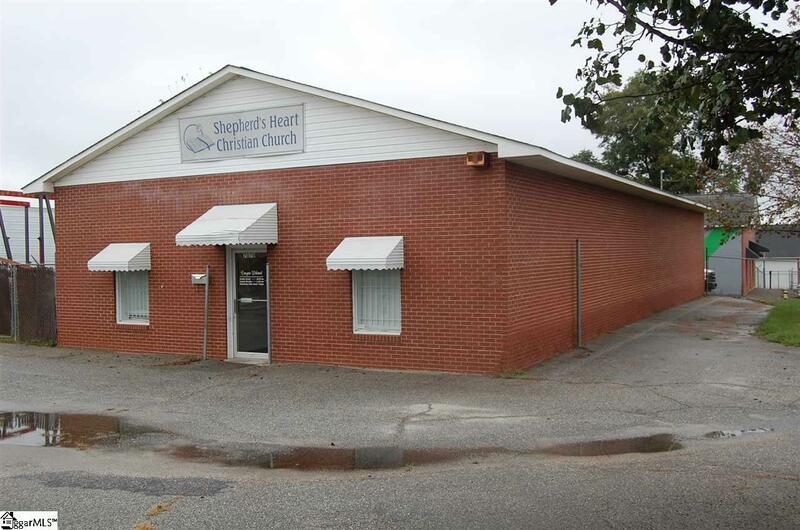 Great building centrally located near downtown, interstate, etc. 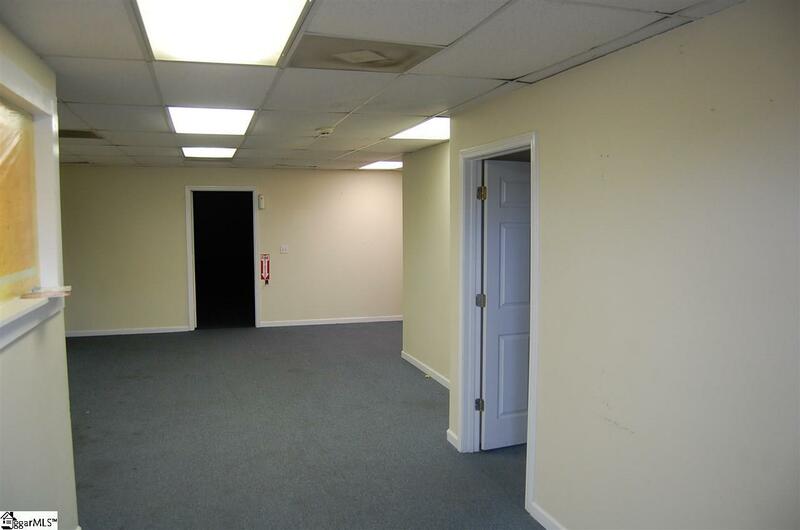 Has several offices, reception area up front and over 1700 sf warehouse space with 12 high ceilings and roll up door. 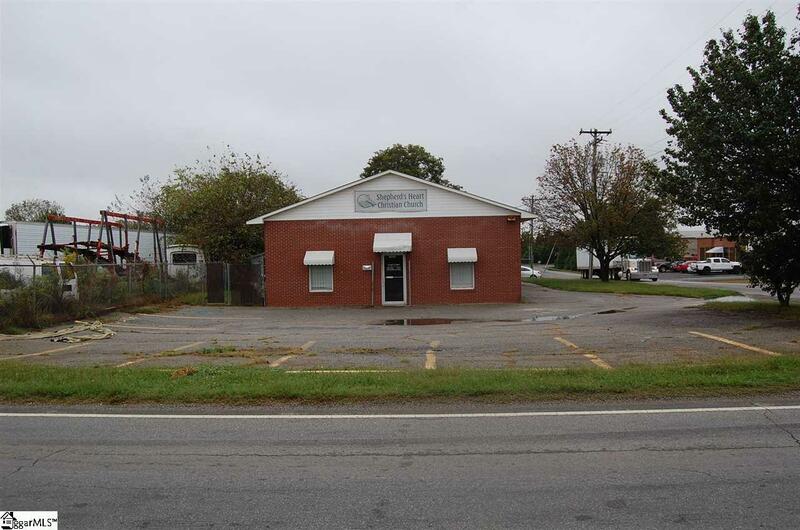 2800 sf Building could be used for a number of applications. Has 10+ parking spaces. New roof. 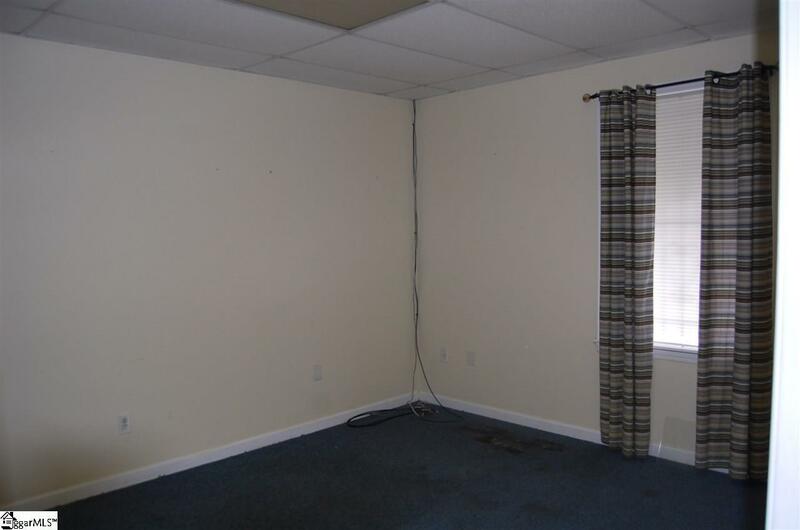 Perfect office warehouse space for your business! Was recently rented out to a church. Listing provided courtesy of John Neil of Allen Tate Company - Greenvill.